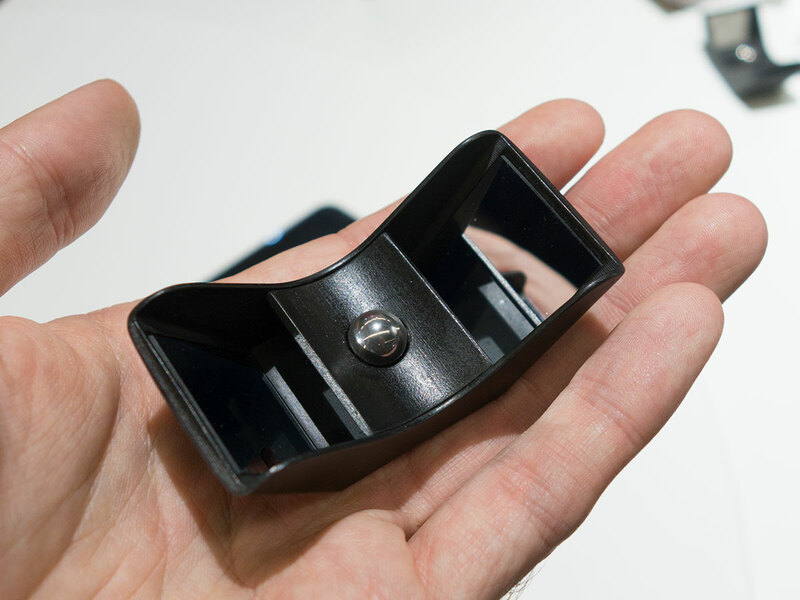 Icelandic company Kúla is showing a pre-production version of its Bebe smartphone lens attachment at its Photokina booth. 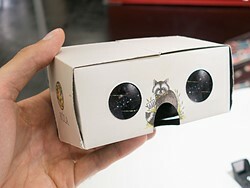 The Kúla Bebe allows for the capture of stereoscopic 3D images with any smartphone camera. 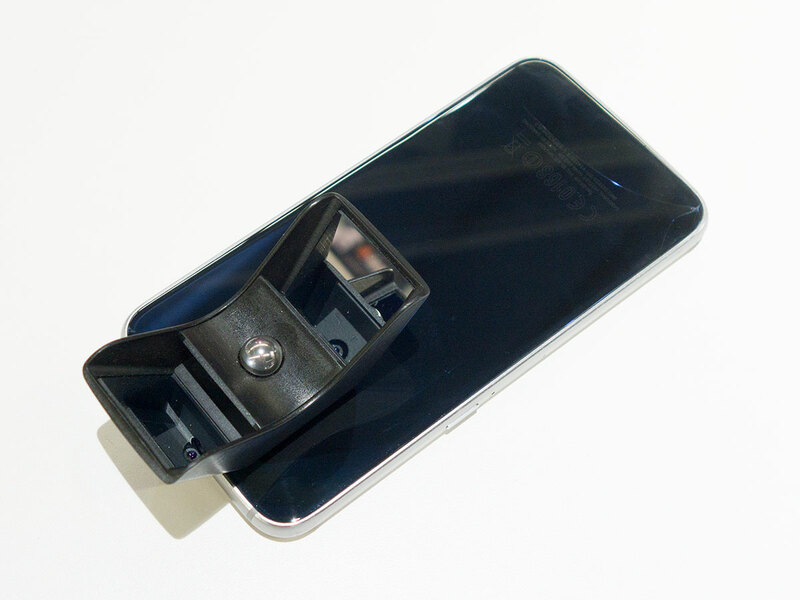 It attaches to the device via a plastic clip and uses high-quality mirrors the capture the right and left eye view of your 3D image at the same time. Output images can be viewed on an included paper 3D stereoviewer that works with most smartphones or through the also included anaglyph glasses. Kúla’s free app and the Kúlacode desktop application can convert the captured image to any 3D format for viewing on other devices. Kúla Bebe is the smaller sibling of the already available Kúla Deeper DSLR version of the device. The Bebe can currently be preordered for $79 on the Kula website and delivery is expected in spring 2017.